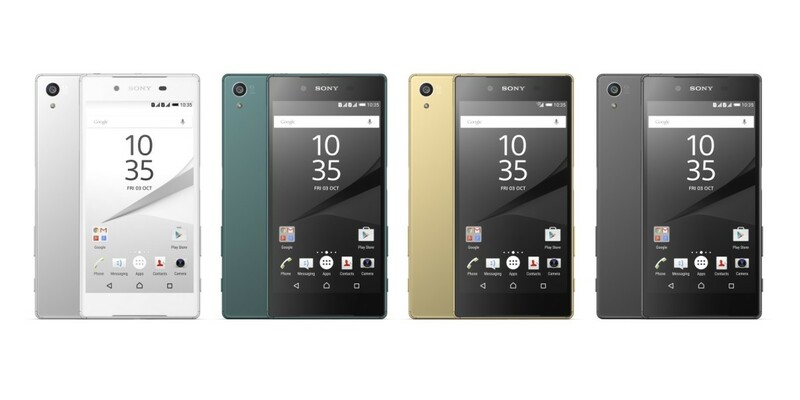 When Sony announced the Xperia Z5 earlier this month, it claimed that its latest flagship was not only the world’s first phone to sport a 4K display, but also offered two days of use on a single charge. Xperia Z5 Premium features a 4K display with a resolution of 3840×2160 pixels based on SID Standard and enables all video and image content to be enjoyed in 4K resolution. All other content is displayed at 1080P or lower resolution in order to optimise the performance and battery stamina for this device, ensuring you can enjoy the 4K resolution when you need it most. That means you can expect the Z5 to run its camera, gallery and video playback apps at 4K, while your home screen, games and productivity tools will run at 1080p. It’s a smart compromise that should allow for decent battery life as well as razor-sharp visuals when absolutely necessary. You don’t need your screen running at 806 ppi to be able to spot app icons and read email or Web pages. For comparison, the 5.5-inch OnePlus 2 tops out at 401 ppi, while the 5.1-inch Samsung Galaxy S6 manages 577 ppi with its Quad HD (1440 x 2560 pixels) display.